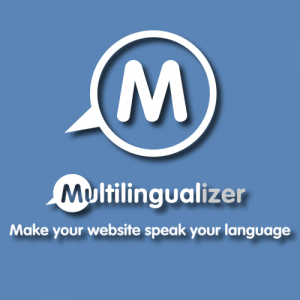 Hi everyone – we’re hard at work on the next iteration of the Multilingualizer to make your multilingual website really stand out to your multilingual markets. Before all of that, I’m aware that our last communication failed to reach many of you. This article explains everything you need to know about why a small Multilingualizer logo was displayed in the bottom left of the browser and how to remove it. We rely on your amazing support and if you haven’t done so already please leave us a kind review/like our Facebook page/shout about us. We have our own opinions about what we should be working on next, but that’s not really good enough is it? 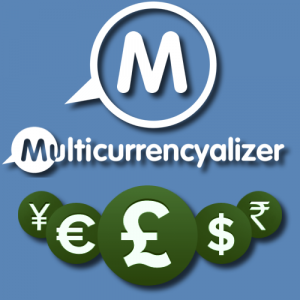 We need to ask you guys – the developers, agencies and site-owners who are using the Multilingualizer to bring your services and products to your customers in their own language. So – we’re asking you for some feedback – it’s not complicated, not even time-consuming. It’s a matter of clicking the link below and answering 4 easy questions. We’ve even given you a space to write your own thoughts and give us praise or abuse, your choice. We already provide a solution for this, but it’s not really good enough which is why we’re implementing an interface to make it easy for you to tell the Multilingualizer which pages are specifically English and which pages are their language counterparts. We can’t expect you to translate your content into every language, so where you can’t, we’re thinking to offer machine translation. 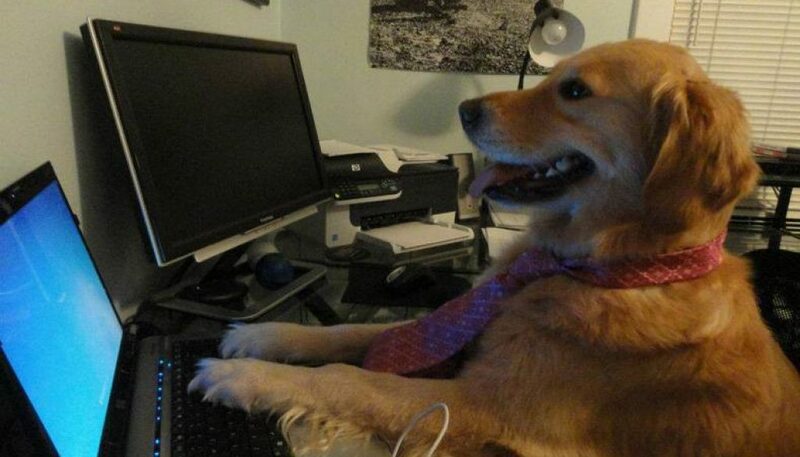 There are many third-party human translators out there. 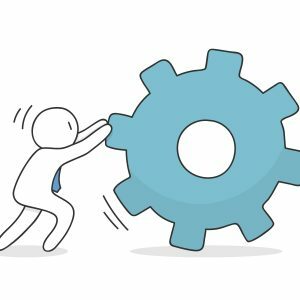 Because we offer on-page translation, this can make it tricky to farm out – you don’t want to give credentials to your precious site out to translators. Most of our customers operate in multilingual markets. Those markets would benefit from multilingual comments forms so that people can chat in their own language and others can see those comments in their own language. We have a new chat system right here on www.multilingualizer.com. It’s tied into DialogFlow – an impressive AI chat bot system from Google. We are adding AI bots in mutliple languages directly to our own site, but there is also the possibility of creating a solution to make it easy for you to add mutlilingual chat bots to your own site. We are designing ways to provide you with information on which pages are being viewed in which languages. But more than that, we would like to be able to tell you which languages are desired by your users and we would like to provide your visitors with some interesting stats too. There are some basics, like 80% of the time this page was viewed in English, but there’s more can be done and we’d love to hear what you think. A) We’re probably not going to change this. We like to give our users the ability to download the scripts etc and not even rely on our servers being up and running and this idea would kill that. B) Good idea – can you submit this as a feature request? E) I cannot offer instant support. Sorry. I offer all the text and answers already answered on the site, and on-site chat where possible. G) Can you submit a feature request for this too please? No one commented so far, why? Any progress with your new features and updates? Please shares the link to the changes. We are really glad to have you & your Multillingualizer one of the Rocket Science Welcome to Possible Solutions to us. Appreciated!!! A) Auto Translation Script should be unique and auto-generated from the Dashboard. Instead of Adding script manually for each and every translation of adding additional languages. should generate dynamically from encripted link instead of hard code. C) Machine Translation Form (https://www.multilingualizer.com/auto-translate-form/), right now it’s taking only text… But we need the option to take an entire website or list of page URL or specific Page URL which will convert all page text into multi-language. This code above we need a ready-made custom widget in our Dashboard where we can customize the fonts, colors, background, design etc using some auto options and input to design the button. Some of the features are like static, scroll, fixes positions etc we need custom input in Dashboard instead of code to work at our end, just copy the script into our website and work on our widget in our Dashboard and as we save there it should sink and reflect into our website instantly. F) User Analytics – Can we integrated with Google Analytics too so that we can get the real-time data from our Clients, graphs, chats with some filters. Which page, which device and where and all sections user are interested and spend some time. G) Hot Jar service – https://www.hotjar.com/ we are expecting similar mechanism where we can view our users’ accessibility in our pages so that we can make it work and change the headings, content as per their interest. H) This is very important, our multip language code works on GPS Locations and Countries wise. Support, our sites open in Dubai then my website AI should understand which is his location and it set our default language as Arabic and when it opens in America it should set default language as English. If it should also understand the local language settings in browser and works accordingly. And, it should automatically be based on the location, geolocation, country-based etc. What you say, this really rocks. Hope you like our ideasn and views, appreciate if you reply on this and support it.